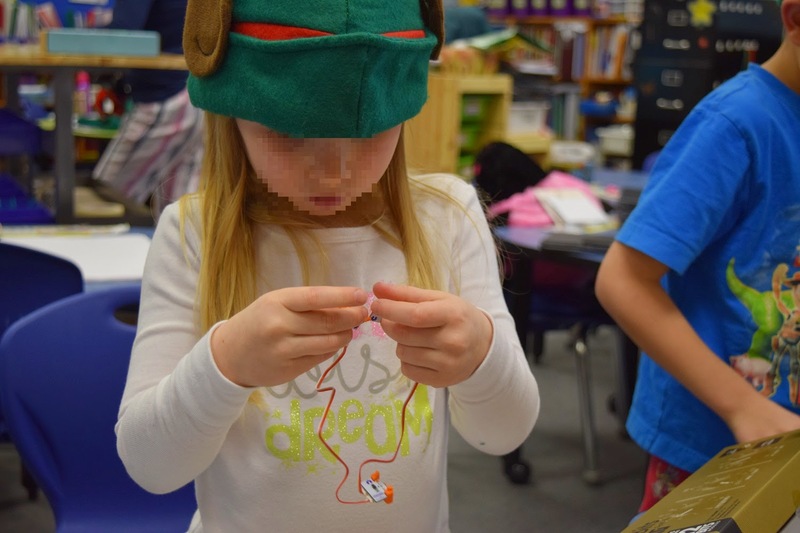 Making and Tinkering have been the new buzzwords in education for the last while. For some, it’s just a new twist on Constructivist thinking. 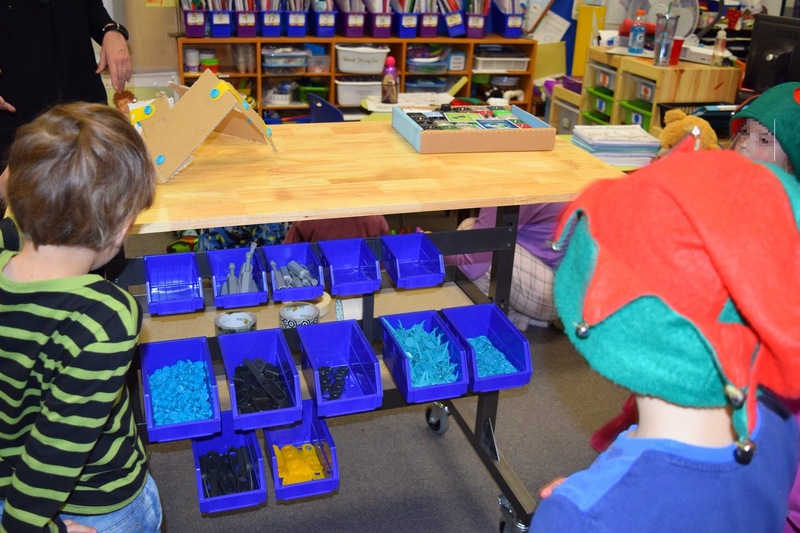 Our Kindergarten teacher has had a ‘Creation Station” in her classroom for years, encouraging students to build, create and tinker with a variety of inexpensive and easily accessible tools (we call them ‘junk’). Small tokens arrive in my office, delivered by tiny Makers who are so proud of their creations. 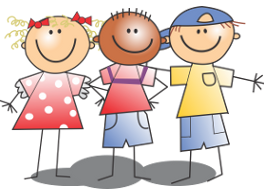 Making can cover a variety of curricular outcomes, from specific science outcomes (Building in Grades One and Three) to process outcomes such as ‘collaborate’, ‘experiment’, ‘solve problems’ and ‘revise’. 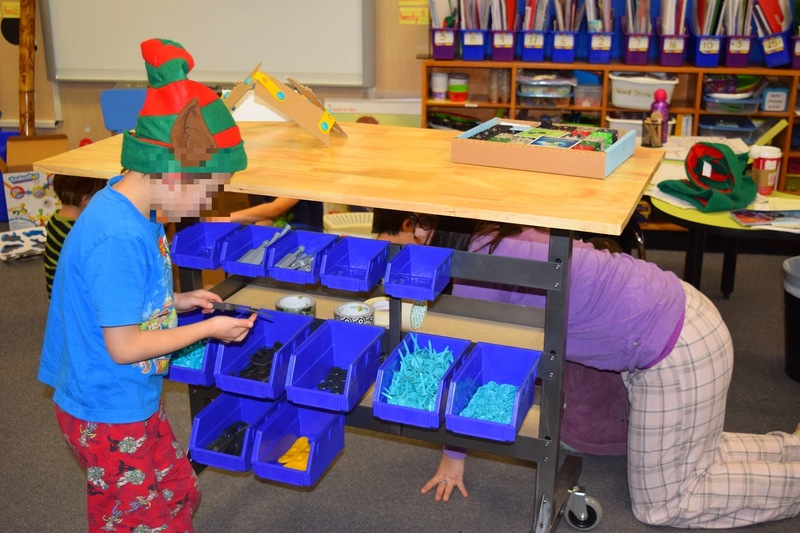 At our school, we are in the process of creating a portable Makerspace so that all students can practice Design Thinking: Imagine, Iterate, Test, Revise. 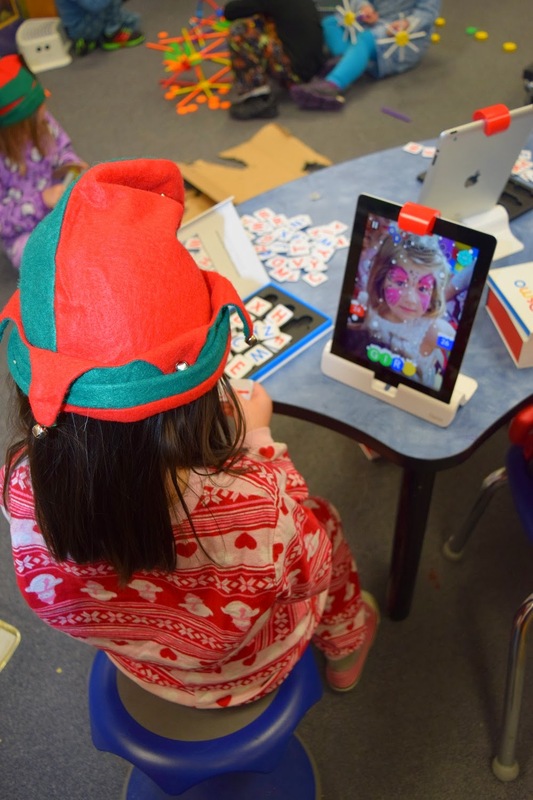 Our Makerspace contains a variety of tools, including technology and hands-on materials. 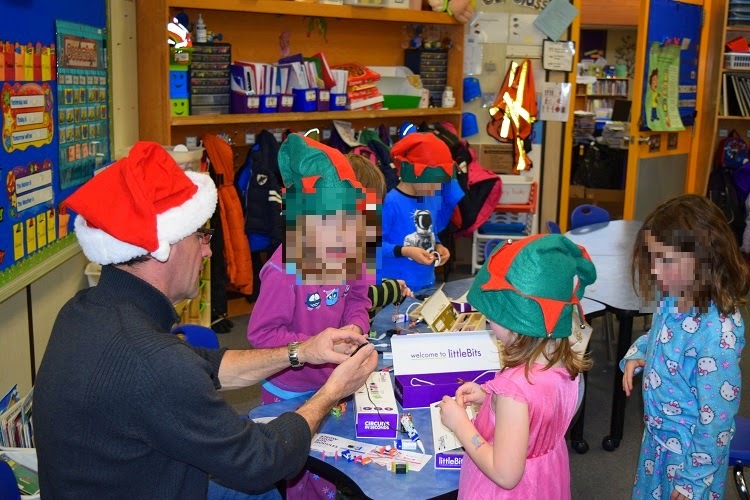 Recently we took the Makerspace into a Grade One class as an introduction to Design Thinking and their their building unit. Students were given a brief introduction of the varied tools available, and then were allowed to choose whichever appealed to them. Their task? Simply to create something. Using Chromebooks, we started students on coding using Hour of Code. The learning was wonderful. 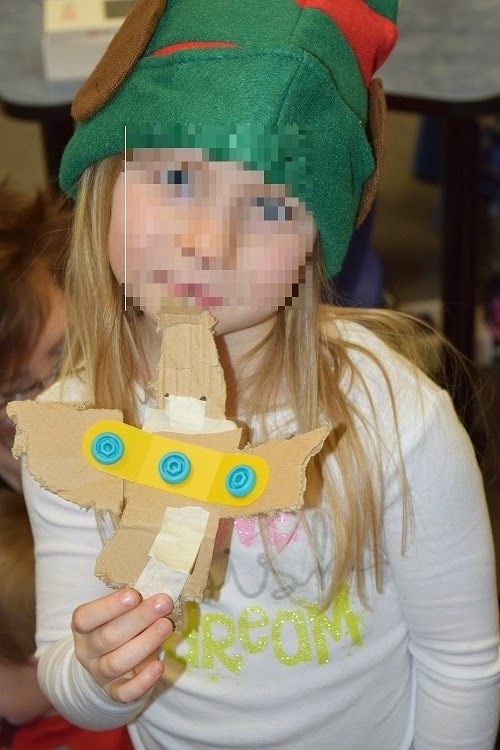 As we circulated around the room, students were eager to show their new creations and skills. Our consistent question was "What would make it better?". Most students thought for a moment, and then went back to add/subtract/revise their designs. 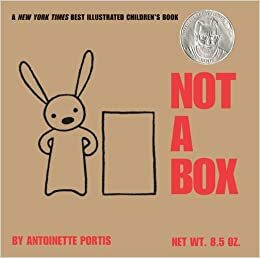 Kick start your students' thinking with Not a Box by Antoinette Portis.